Product prices and availability are accurate as of 2019-04-21 04:28:14 UTC and are subject to change. Any price and availability information displayed on http://www.amazon.com/ at the time of purchase will apply to the purchase of this product. 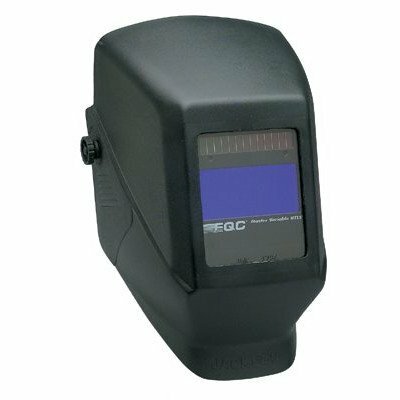 WH60 SERIES 3-N-1 Digital Auto-Darkening Filters: Includes all the attributes of the previous collection, yet the controls are all electronic. This gives welders the ability to be even more exact in regulating their setups and also equips the welder with one of the most effective ADFs out there.